Welcome to the NORTH LOOP and the condos at Rock Island Lofts. Beautiful open concept with almost 2000 sq ft of living space. See suppl for lots more info. Directions: 3rd St. to 1st N., Left on 1st. Building on SW Corner of 4th Ave. N. and 1st St. N. Rock Island Lofts. I was searching for a Property and found this listing (MLS #5197285). I would like to schedule a showing for 111 4th Avenue N #305 Minneapolis, MN 55401. Thank you! I was searching for a Property and found this listing (MLS #5197285). Please send me more information regarding 111 4th Avenue N #305 Minneapolis, MN 55401. Thank you! 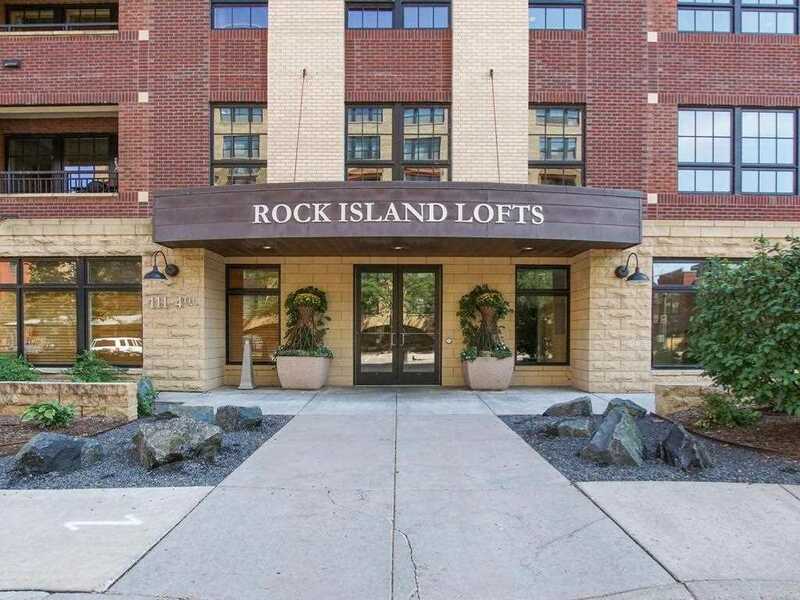 Listing provided courtesy of Counselor Realty, Inc.
MLS® 5197285: This property at 111 4th Avenue N #305, Minneapolis, MN 55401 is located in the North Loop subdivision and is listed for $649,900. MLS® 5197285 has been on the market for 45 days.